Many New London area homeowners possess basic knowledge of how to prep and paint the interior of their homes. They understand all of the factors involved in a successful paint project including the use of drop colors, tape, and paint application. However, in order to complete a successful painting project, there are additional painting measures that can be taken to ensure the greatest results. In this month’s article, the professional New London interior painting contractors at DiNardo Painting have complied a list of tips that you can follow, which will save you time and money and ensure that your painting project is a success. Avoid allowing your paint to dry out. If your can of paint is half full, you run the risk of your paint drying out. A simple trick that will help you to avoid this is to place golf balls into the paint can, which will fill up the remaining space. It is then recommend to seal the can tightly and then store the can upside down. Utilize the proper primer. If your painting project involves covering new drywall, it is recommended to use a water-based primer, which will cover any existing flaws on the surface, as well as give you a level base before painting. If your project involves painting over surfaces such as paneling, or walls that require restoration from smoke or water damage, you should consider using an oil-based primer. Add texture to your painting surface. If are interested in adding texture to your surfaces, select a longer paint roller that has the capacity to hold additional paint. You also have the option of using a premixed paint, which comes in textures, such as suede, sand and stone. These textured paints are easy to use and are applied with a standard paint roller, although you may need to use a paintbrush for edges and corners. Based in New London, Connecticut, DiNardo Painting strives to provide top quality interior and exterior painting painting services for your home or commercial business. We use only the high quality materials and professional workmanship to ensure long lasting quality results which set us far apart from the competition. At DiNardo Painting, the satisfaction of our clients is the foundation of our success. 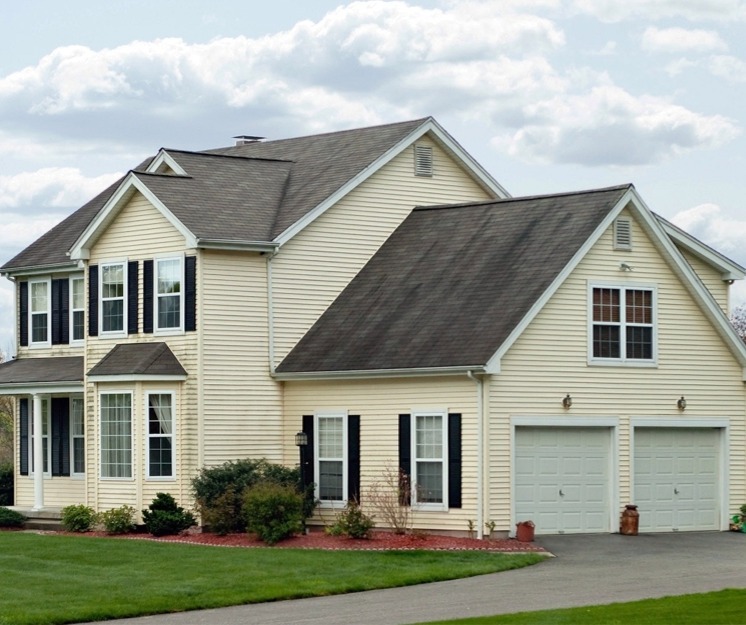 We are an experienced Connecticut Painting Contractor, which provides quality commercial and residential painting services for over 20 years. Contact us today to schedule your no-cost estimate and consultation.